Exploring the futures is not merely thinking about possible tomorrows or listening to yet another guru presenting yet another collection of the ‘future trends’. At Summ( )n we see future exploration as a pro-active and pragmatic engagement with the futures, a process that helps companies to better prepare for turbulent tomorrows and brings tangible results today. 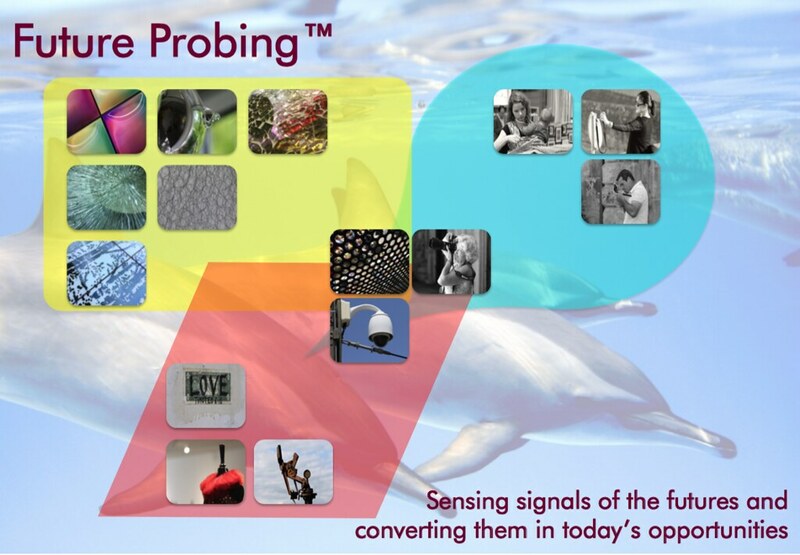 Future Probing™ is an innovative training program that helps companies to become more anticipatory, to better sense the signals of the coming futures, and to convert them into tangible benefits. and convert them into business opportunities. Creating and testing these ‘future probes’ can trigger new cycles of innovation in a company, that may result in a new products and services, but also in new marketing activities. An important result of these sessions is a new level of collaboration and co-creation experienced by the participants who develop new common language and shared vision. That itself often becomes a catalyst of the next waves of cultural changes in the companies. The session is designed for one day (or two half-days), with12-15 people, ideally from different departments of a company. Summ( )n provides a full set of tools and templates for all stages of the Future Probing™ session, to stimulate group discussions, develop new insights and ideas, and to capture and translate them into viable propositions. 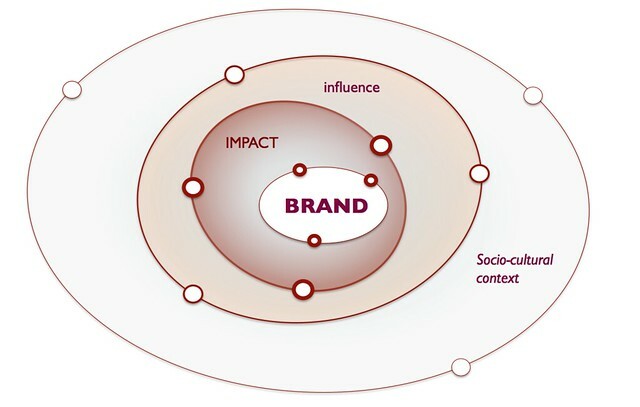 The final set of the manifestations that we bring to the session is customized to represent the domains that have direct impact on the brand of our client, but also influence it indirectly or provide a broader socio-cultural context.